Cinnamon brings memories of pumpkin spiced lattes and cold rainy days, briefly numbing the pain of another long, cold winter (can you relate?). Aside from the comforting smell of cinnamon, it also has many health benefits. Cinnamon may be effective in improving blood sugar, insulin activity, blood pressure, and improve wound healing. In addition, it is also an antioxidant and antimicrobial agent to help ward off those pesky winter colds. Here are a few easy ways to incorporate more of this highly beneficial spice into your diet. Roast sweet potatoes and root veggies with cococnut oil, cinnamon, rosemary and a pinch of sea salt for 20 minutes on 180ºC. The aroma is insanely delicious! Regardless of whether you're making pancakes from scratch or using a mix, you can always add in cinnamon. Serve with your homemade cinnamon nut butter. Slice up bananas and add those, too. Are you noticing a breakfast trend? If you decide to consume yoghurt (dairy or non-dairy) be sure to investigate the label for added sugar. If your product passes the no-sugar inspection, sweeten with cinnamon and add your favourite nuts for extra protein. 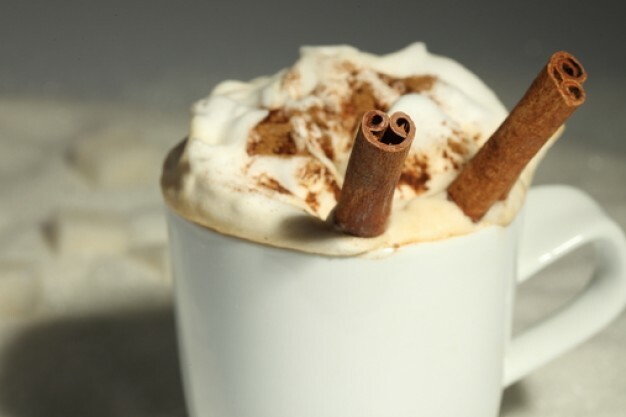 How do you enjoy the medicinal spice that is cinnamon? This heart-healthy diet can also slow down ageing! Could the high-fat ketogenic diet be a potential cancer treatment?